It is important to preserve your rights to pursue compensation for unfair and illegal employment issues. 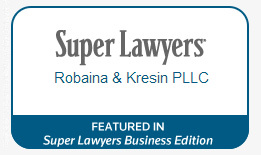 For more than twelve years, the law firm of Robaina & Kresin PLLC, has represented clients with employment issues. Employment law cases often deal with employment contracts. Contracts may be written or verbal. If an employer promises to hire an employee for a specific task for a certain dollar amount but does not pay, the employee has the right to pursue payment. An employee may sue the employer for breach of a verbal contract. If a written contract exists and the employer does not pay, the employee may sue for breach of contract. Employment disputes are best handled by experienced employment attorneys. Robaina & Kresin has helped thousands of clients in Tucson and throughout Arizona over the past twelve years. We understand how important your job is and that you and your family depend on the income from your work. It is vital to preserve and protect your rights as an employee. We believe that you should be compensated for your hard work and that employers should be held accountable for their harmful actions. 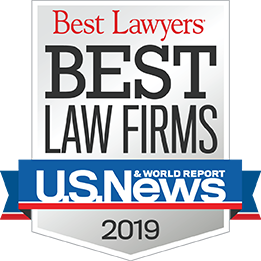 If you have been treated in a manner that is illegal or unfair, it is advisable to discuss your case with an experienced and knowledgeable employment attorney. To schedule a case review with an employment attorney at Robaina & Kresin, call 520-623-7665 or 888-881-9890.